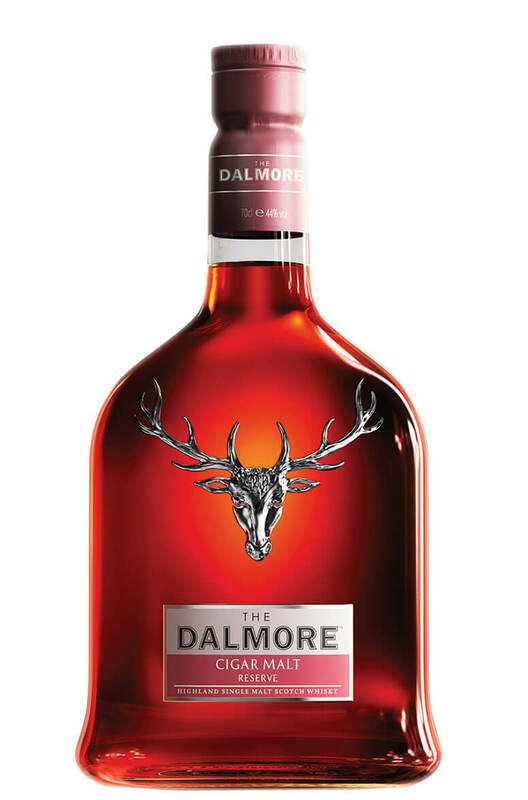 A big and bold single malt that is designed to be partnered with a cigar of a similar character. This is packed with flavours of chocolate biscuits, caramel, orange, cinnamon, clove and burnt sugar. If you don't smoke then it is also excellent on its own, or perhaps with some top quality chocolate. Types of Barrel used for Aging Not specified, but there are bound to be some first-fill sherry casks used for most of this vatting. Matured in a range of different sherry cask types after an initial 12years of maturation in Bourbon ..